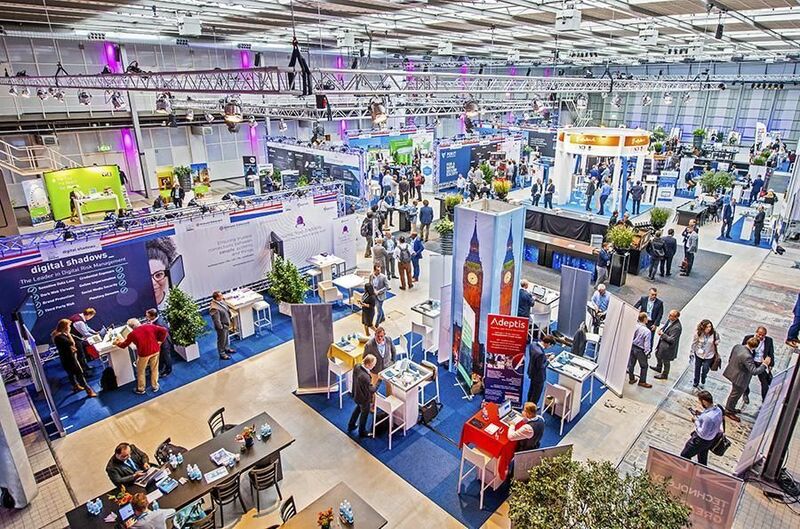 International Cooperation and Access to Capital were central themes on the first day of the CSW Congress & Expo, the concluding two-day event of the Cyber Security Week which was hosted this week in The Hague in The Netherlands. 900 visitors met during dozens of workshops, games and pitches. On the Expo-ground, over 80 enterprises from various countries, presented their cybersecurity-solutions. In addition to this, business agreements and letters of intent were signed. The day was opened by Saskia Bruines, Deputy Mayor for Education, Knowledge Economy and International Affairs in the Municipality of The Hague. She emphasised the importance of international cooperation and creating connections between organisations, talent and capital. There is still ground to be gained and therefore The Hague will invest in strengthening the security cluster in the city in the coming years. In the panel on international collaboration, moderator Hans de Vries (director National Cyber Security Centre) spoke with cyberexperts from Israel and Northern Ireland about their national expertise centres. Petra van Schayik, director of the Dutch IT-company Compumatica, explained how her company will participate in guaranteeing the cybersecurity of the Olympic Games of 2020 in Japan and how the Partners for International Business (PIB)-cooperation between The Netherlands and Japan was important for that. 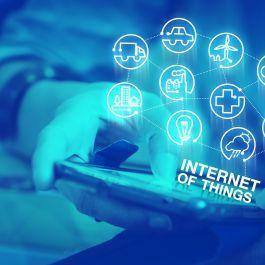 Global EPIC, an international umbrella-organisation of 24 security clusters, celebrated its first anniversary and announced a ‘soft landing’ programme which allows cybersecurity companies worldwide to explore new markets. 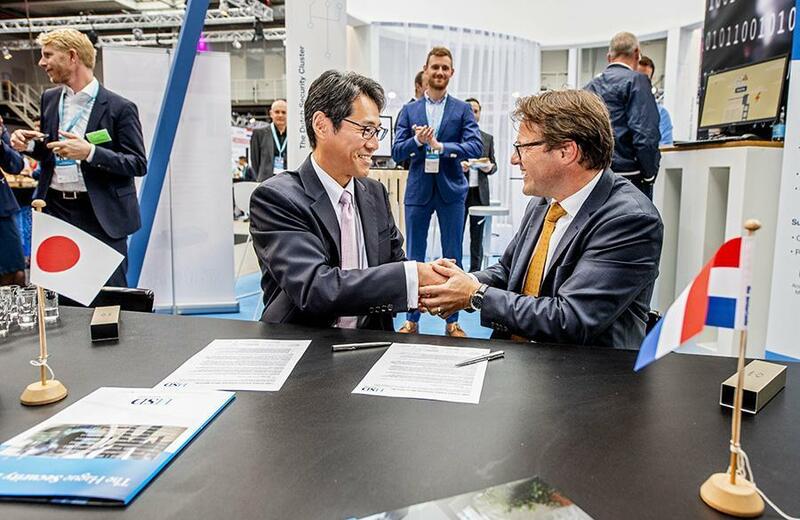 Resulting from the Partners for International Business-cooperation between the Netherlands and Japan, a Letter of Intent was signed between the Dutch security cluster The Hague Security Delta and the energy company TEPCO IEC. Furthermore, a consortium of eight Dutch companies and three knowledge institutions – facilitated by InnovationQuarter, RVO and HSD - signed a Partners for International Business India-agreement with the aim to jointly enter the Indian market. 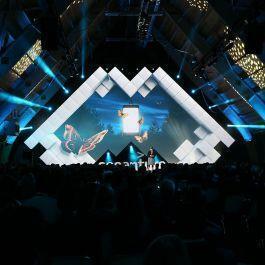 Richard Franken, executive director of The Hague Security Delta: “The Cyber Security Week showcases once more to be the perfect platform for international parties to share knowledge, increase cybercrime awareness and initiate valuable collaboration”.